Fall will be upon us soon, but that does not mean that it is time to lock away your Summer dresses. I am a fan of versatile pieces, and this is one of those times when versatile pieces come nicely into play with ankle boots. Ankle boots will transition your Summer wardrobe into your Fall wardrobe. They will also work perfectly in the winter with skinny jeans or printed leggings. Everyone is rocking studs these days so why should the fall be any different? 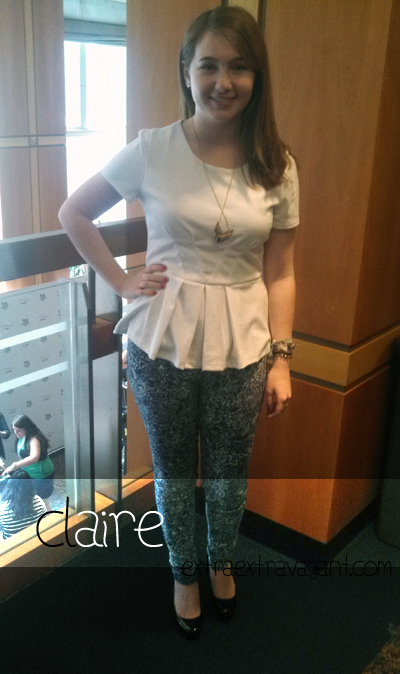 The trend will still be around, and it is the ultimate solution to dressing down a dress. Metallics are your shortcut to dressing up a dress. They help you transition an outfit into something nightworthy. What is there to not love about animal prints and tassels? So long as you do not overdo it, that is. The classic suede laceups are a classic for a reason: they go with everything. Add rock and roll flair to any outfit with boots like these. 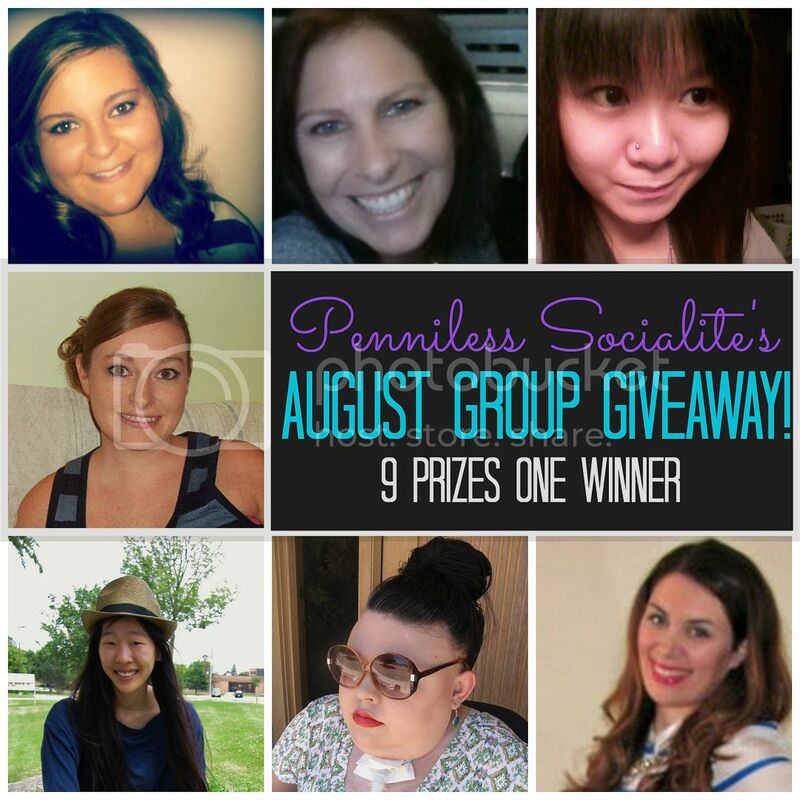 I am collaborating with six bloggers to bring you the Penniless Socialite August Group Giveaway! Note: You can read an updated version of this post here. As the season draws to a close, we are stowing the bikinis and unpacking the sweaters. Summer is officially ending, but that doesnt mean that its not going to be hot for a little while longer. To tide you into the fall, I have compiled a few tips and tricks to surviving Summers biggest beauty mishaps. Ingrown hair doesnt usually make the list of beauty emergencies, but if you think about it, Summer is the best time to shave because its too hot to cover up, and even if you use the best hair removal thing out there, ingrown hair is sometimes unavoidable. A product like this to soothe and reduce inflammation will get rid of unsightly razor bumps. This is my least favorite part about the summer. I have a nasty habit of picking and scratching at my skin so something to soothe the itch and irritation is always awesome. Body acne is a common Summer woe due to the heat and the sweating. Especially since youll be wearing tank tops and shorts and the like, body acne is not flattering. A body wash with salicylic acid can treat and prevent acne on areas like your upper back and chest. 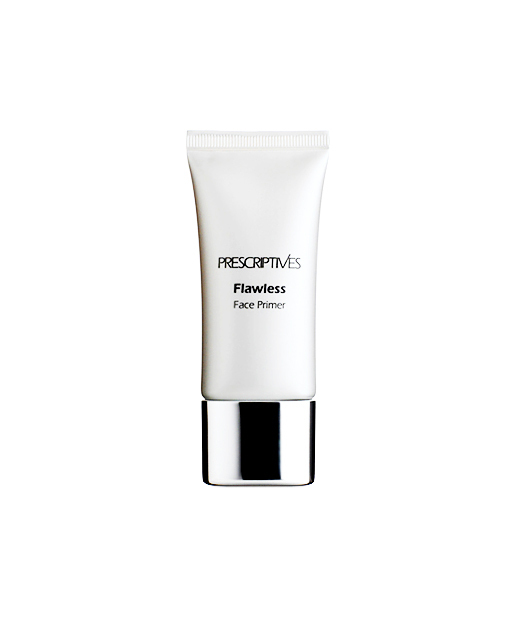 We are no stranger to melting makeup in the summer so primer is always product numero uno whenever I do my makeup routine. Especially if you use mattifying products like me, if it melts off, it makes your face look even more oily and shiny. There is nothing less attractive than sweat stains, and they are abundant in the summer. If you dont have a car and depend on your own legs to get you places like me, antiperspirant becomes your best friend. How do you survive Summer beauty emergencies? The fall semester starts on Monday at Iowa State University, and most of the students are moving in. If you are in the same boat, or if you have already moved in, Studentrate.com has promotions this week for dorm decor. Last week, we brought you deals on beauty products to look your best for the new school year. AllPosters.com is the ultimate destination for dorm room essentials. This code will get you 30% off all of their amazing merchandise as well as 5% cashback in your pocket! LandsEnd.com is the place to go to for bedding and storage solutions. This code will get you 30% off all dorm essentials as well as 4% cashback in your pocket! When youre in your room, it can get pretty boring every once in a while. Whats better than a 60" flat screen to entertain you? Instead of spending $2,000 on one that youll have to worry about moving around after the semester, rent one from CampusTVs.com! I will be back next week to bring you more ways to save! My 100 Followers Giveaway had recently ended. The first winner failed to respond to my email in 72 hours so I picked a second winner. If you didnt win this time, dont worry! There will be plenty of other chances to enter other giveaways in the future. 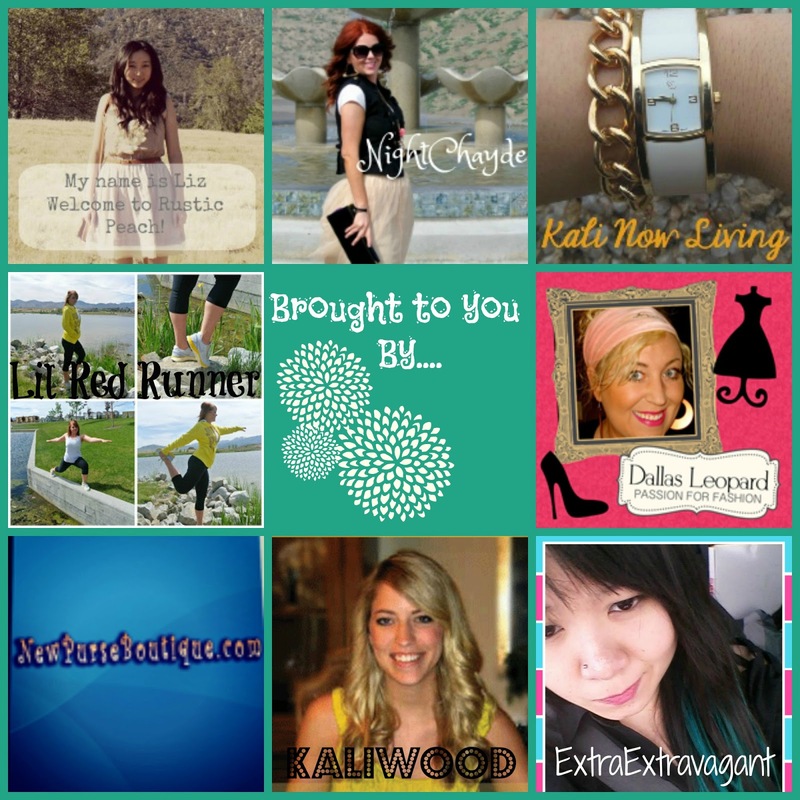 Thank you to everyone who entered, and thank you for reading my blog! If you are like me, you are probably bad with gifts. I love giving gifts, but I never know what to give! I finally did some research, and compiled a list to help the both of us out. Since the fall semester is coming up, a lot of high school graduates will be starting college. These pencils are not only adorable, but they are functional as well. 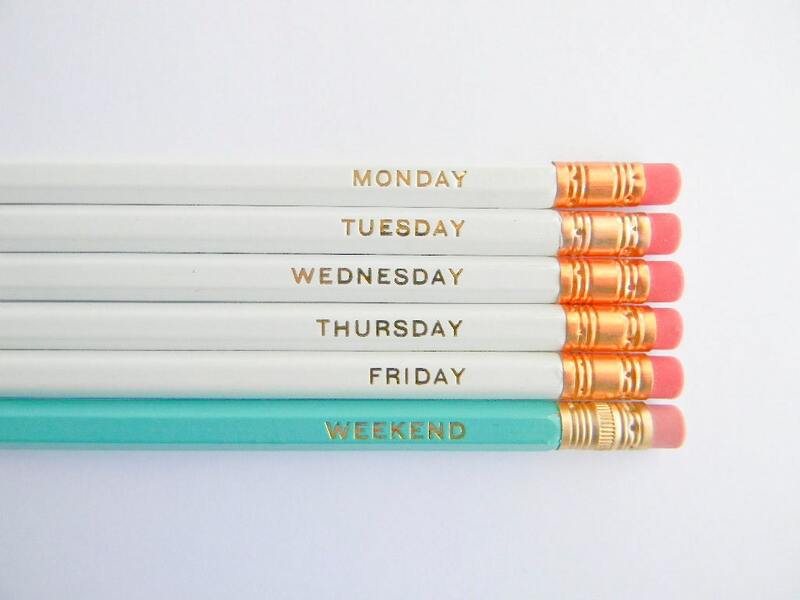 On Wednesdays, when the days drag on and on, your college freshman will thank you for reminding them constantly that the weekend is only a couple of pencils away. 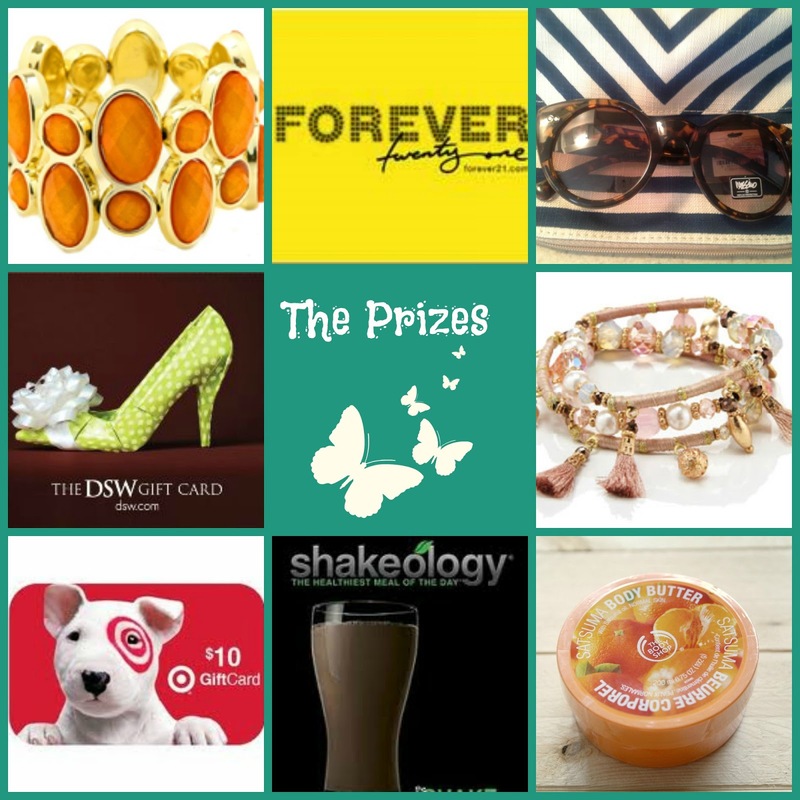 You have one final day to enter my giveaway! Once youve entered, check out this collaborative giveaway that Im hosting with a few other bloggers thats ending in a couple of days. Last week, I introduced you to Studentrate.com as a great way to save money in college. This week, I want to show you how you can save on beauty products with Studentrate. 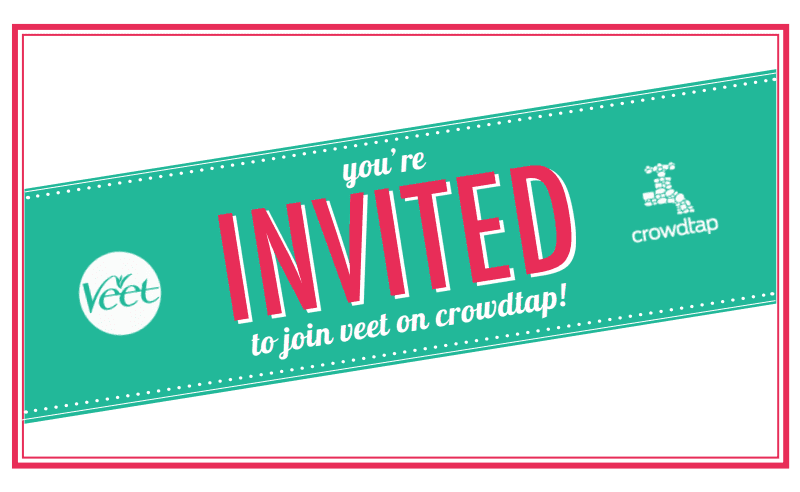 Sponsored: Veet is Looking for Veet Vixens on Crowdtap! 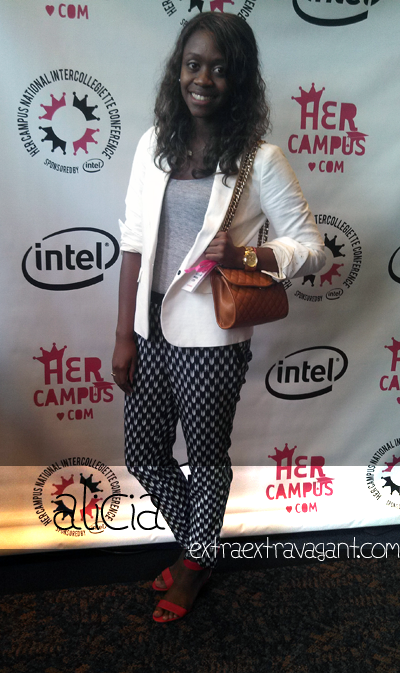 This post is sponsored by Her Campus via Crowdtap via Veet. 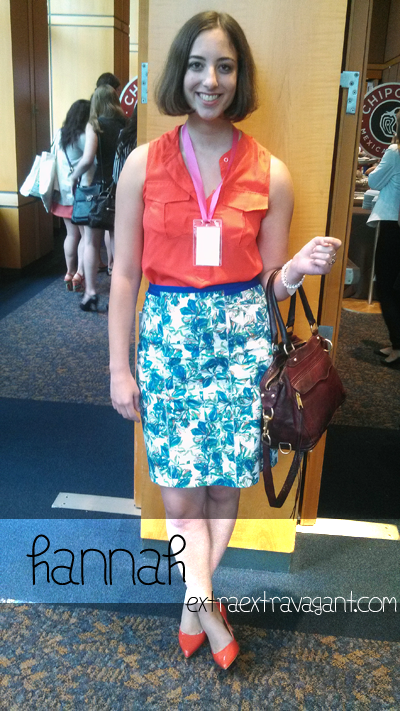 Crowdtap is inviting you to advocate for Veet as a campus ambassador! 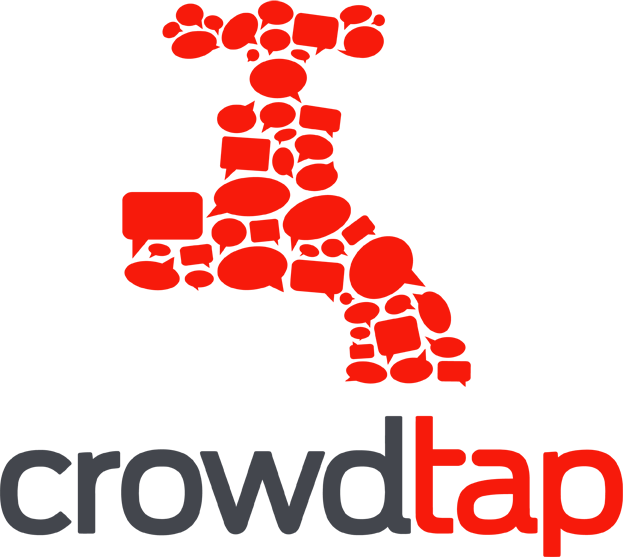 Crowdtap is an online startup that matches you with the brands that you love. By getting involved with these brands, youll be in the loop about the latest happenings, youll get to influence the products that they come up with, youll get to try these products before theyre available to the public, and youll also earn points towards rewards! The brands that youll be able to connect and collaborate with include Ikea, Sony Pictures, and Nestle. 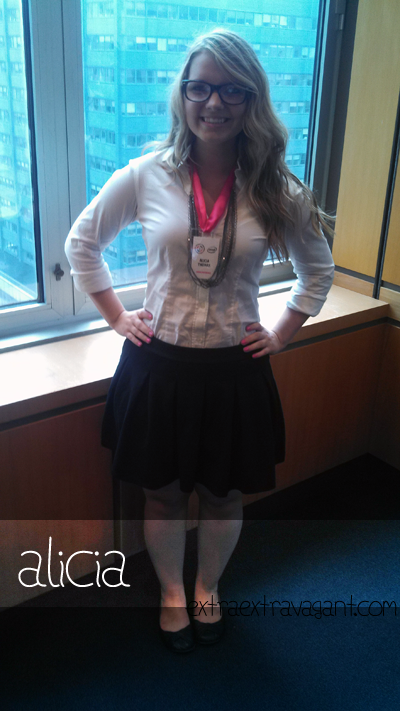 Im Lisa, and I am the blogger at MostlyLisa. 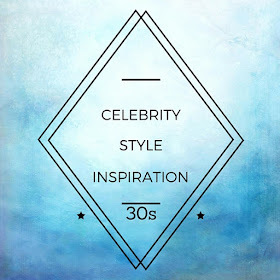 I am so honored to be a guest here today to share with you some of my favorite finds that can make you sparkle and shine! For most of us, we can always go with a deal on something as basic as jewelry. When you want to show off a little glitter, there are so many great jewelry and clothing sites out there that are inexpensive, and offer blingtastic products! Getting inspiration from BaubleBar.com, and using Polyvore.com, I came up with a few items that would be perfect for sparkling up your life. The best part is: every item is under $100! I am collaborating with seven bloggers to bring you the Summerize and Accessorize Giveaway! As the name suggests, the prizes are things that will help you look your best this Summer. I want to begin by reminding you to enter my giveaway thats ending in a week. You will be in the running to win products from Etude House, Forever 21, and Revlon. There is another giveaway scheduled for the 9th in which I collaborate with some awesome bloggers to bring you prizes to end the summer on a high note. I had also recently written for Thecarodiaries.com. You will get to see the bookworm in me. For todays post, I will be raving about Studentrate.com. Why? Because it is one of the very few discount sites that recognize Ames, IA, and Iowa State University. Hey, just because we're not on the map doesnt mean we dont like discounts! 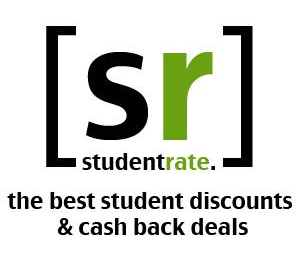 In short, Studentrate.com is a website that brings you discounts and cash back deals. Whats the big deal? Well, these discounts and promotions are tailored to college students needs and interests, and they even focus on your geographic location to help you save locally! Here are some promotions that I feel would greatly help incoming freshman, seniors, and just college-goers in general. 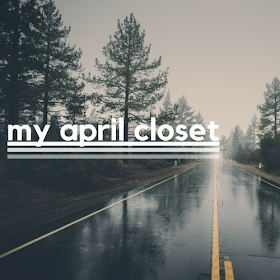 It is Week Three of the Alphabet Challenge, and we will be discussing College Essentials. 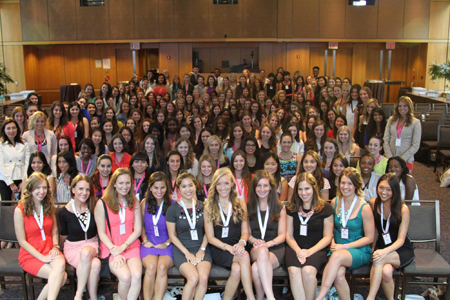 It is the month of August, and we are all getting ready to welcome incoming freshmen into our ranks. Especially if you go to a school like Iowa State where the number of incoming freshmen increases every single year, you probably end up meeting them somewhere, somehow.